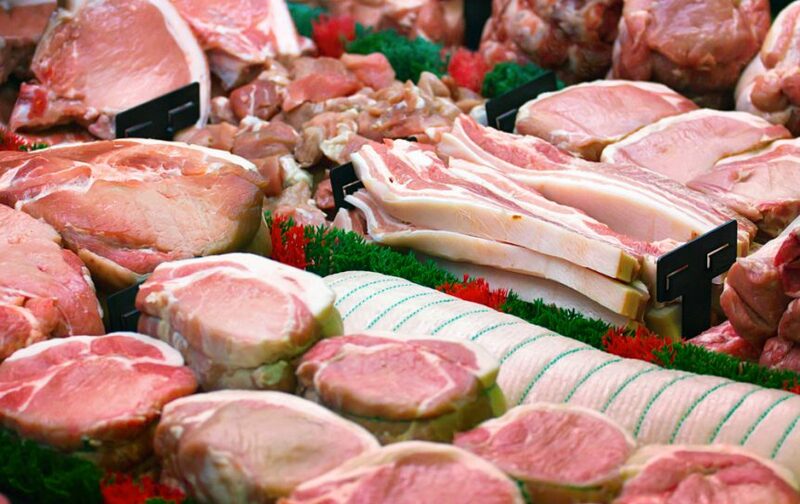 U.S. pork exports to Panama are off to such a red-hot start in 2019 that a safeguard measure has been triggered. 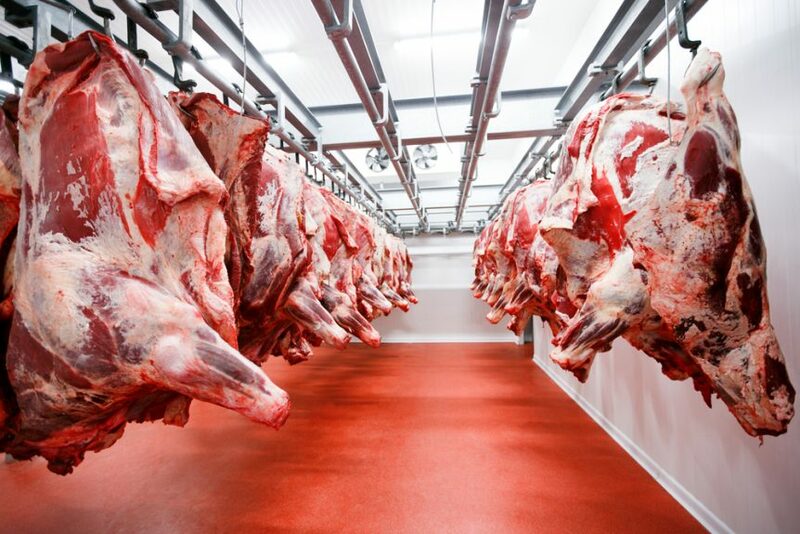 U.S. Meat Export Federation’s Joe Schuele has the story. 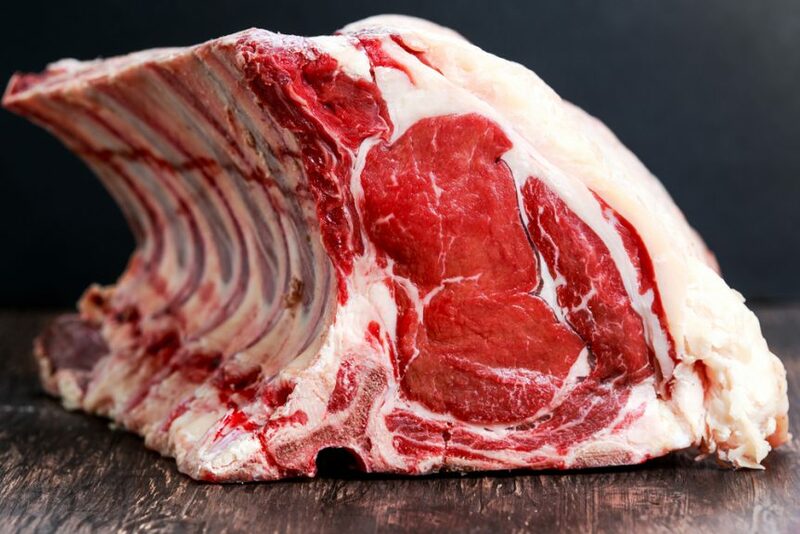 This year’s FOODEX trade show in Tokyo, Japan, the largest food show in Asia and one of the largest in the world, attracted an estimated 80,500 visitors. 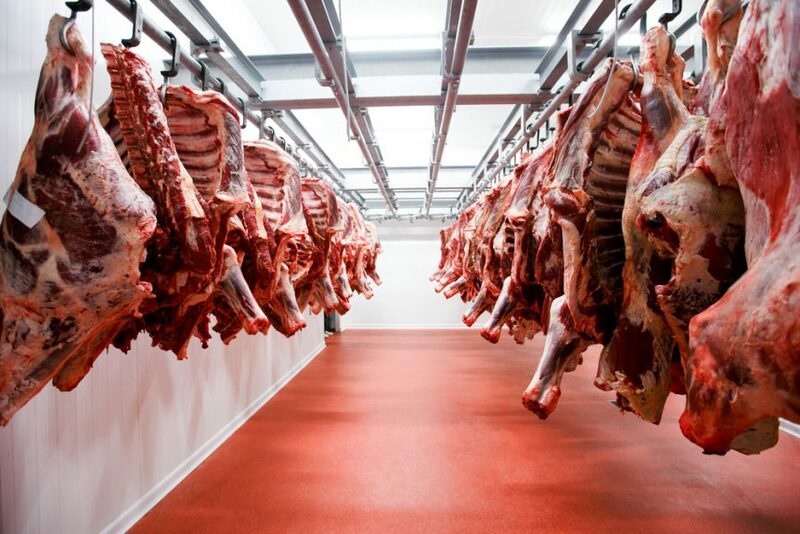 And according to a story from Ralph Loos with the U.S. Meat Export Federation, U.S. 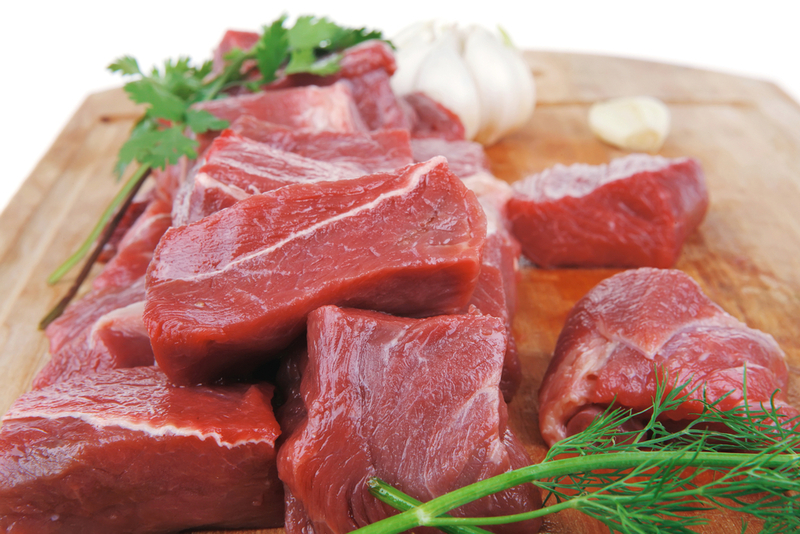 Beef and Pork products were successfully promoted. 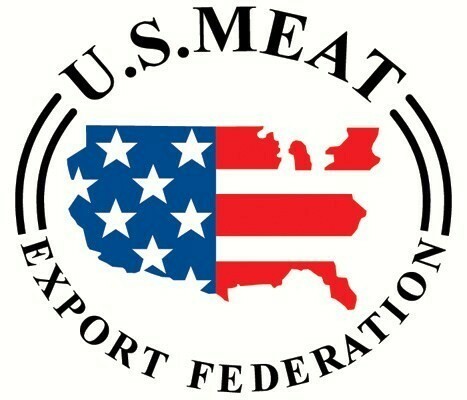 With support from the Beef Checkoff Program and the USDA Market Access Program, last week the U.S. Meat Export Federation (USMEF), a contractor to the Beef Checkoff, promoted U.S. beef at the Gulfood trade show. Joe Schuele has the details.